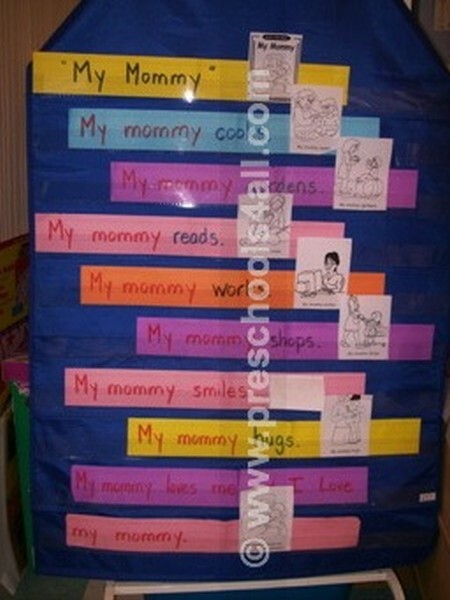 These May bulletin boards focus on the themes we learn in class during this month. 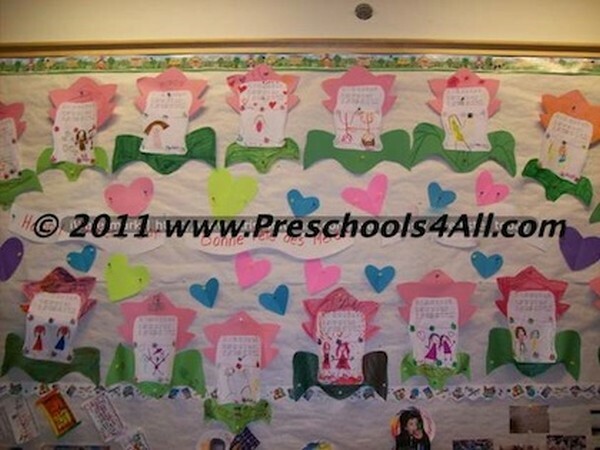 These preschool display boards were created by myself and my colleagues. 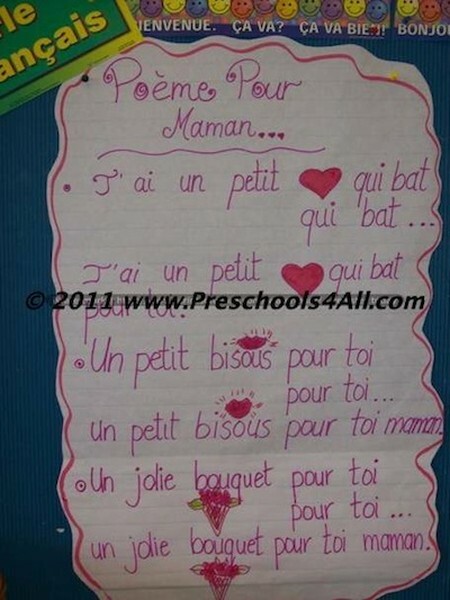 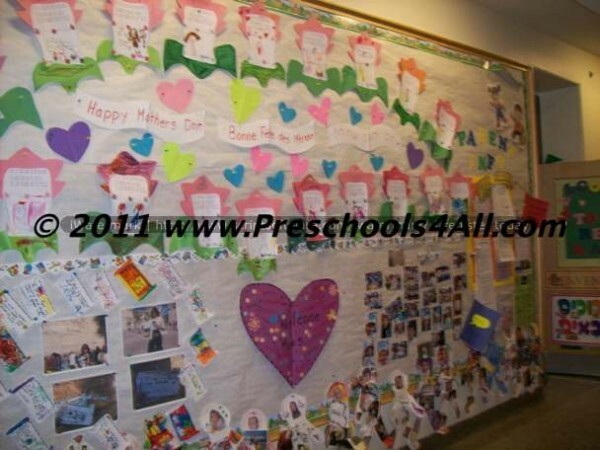 You might want to visit my Mother's Day activities page to find the lesson plans that go along with these beautiful bulletin boards.